The OWF was established on November 6th, 1980, in Melbourne, Australia. At the time the Inaugural Meeting was attended by the then General Secretary of the IWF, Dr. Tamas Ajan. The first President elected was Mr. Les Martyn from Australia and the first General Secretary was Mr. Bruce Cameron from New Zealand. Since 1980 with the exception of 1983, 91 and 95, annual championships have been held. In 1993 in Nauru the first South Pacific Championships were held together with the Oceania Championships. Ever since the two Championships have been held simultaneously. 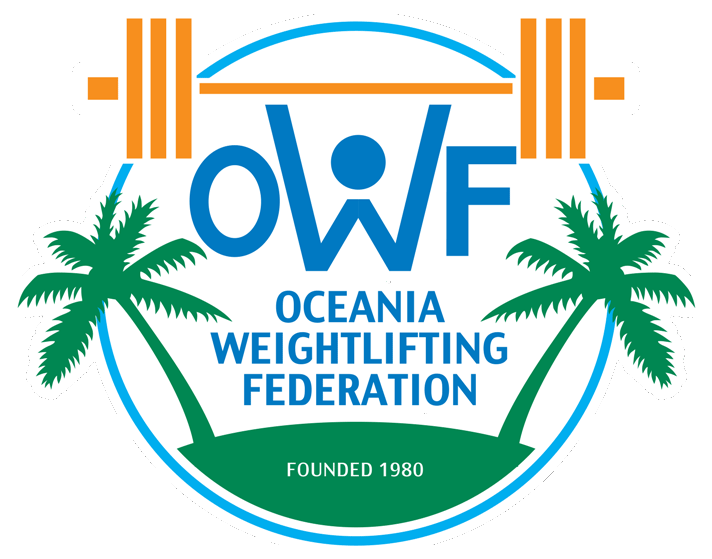 The biggest Oceania and South Pacific Championships so far was held in Nauru in 1998 where the President and General Secretary of the IWF, the President and General Secretary of the Commonwealth Weightlifting Federation and the President and General Secretary of the OWF were all in attendance. For the first time in its history, the Championships were telecast live throughout the Pacific by SPN. In 1997 the first Oceania and South Pacific Junior Championships was organised in Melbourne, Australia. In 2010 the first Oceania and South Pacific Youth Championships was organised in Suva – Fiji.